With the UK suffering from a severe bout of “weather” it’s been a tough ride getting issue 12 of this series out the door. I would have posted earlier but thanks to “The Beast from the East” and Storm Emma I’ve been out stockpiling life’s essentials just in case I can’t get to the store until Sunday. My kids are literally tripping over every variety of tinned food and white sliced bread I could carry home! Anyway, I digress. I hope you enjoy this week’s edition and as always please do let me know any suggestions and recommendations you might have for the next issue. Thanks for reading. 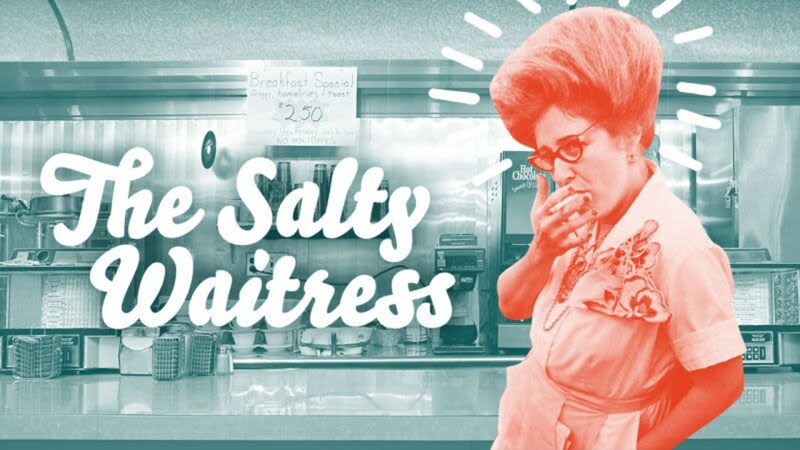 The Takeout (home to the Salty Waitress) is also worth a few minutes of your time as it answers classic questions like could you homebrew beer in an Instant Pot? (spoiler alert: yes). It’s been a while since I opened my wallet and backed a(nother) Kickstarter bag. Recently a number of new campaigns have launched and the Arcido Akra and Vaga, in particular, caught my eye. While I definitely favour black the Arcido comes in a fetching lightweight grey Kodra material and has a number of features that the carry-on obsessed traveller will appreciate including dual access front pocket, secure passport slot, lockable zips, magnetic clasps, ventilated back plate, and transferable laptop harness. 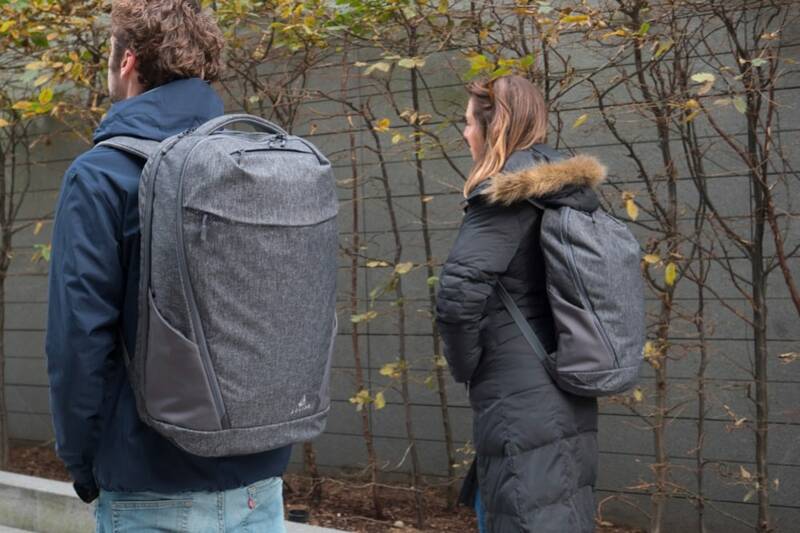 I particularly like the way the day pack fits neatly into the larger sibling for later deployment. I currently pack a Baron Fig tote at the bottom of my carry-on for everyday use in a similar way. You’ll need to pledge £185 or more to get all the goodies — which, to me, is great value considering it’s both bags and all accessories! 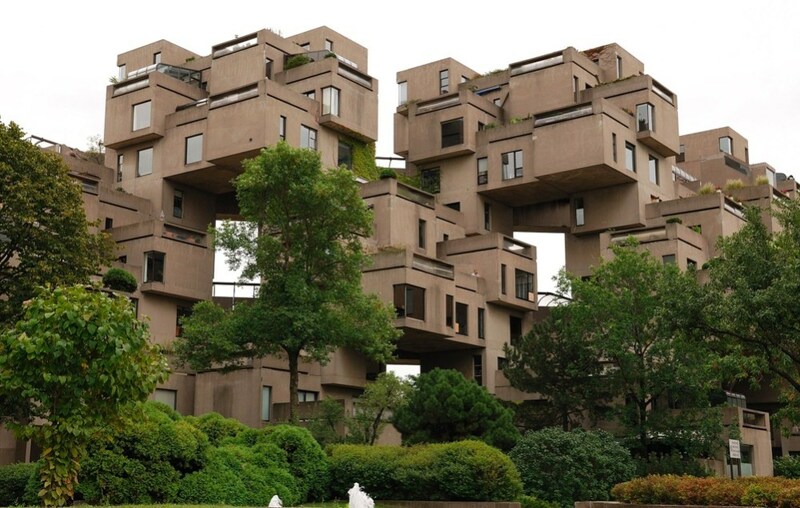 Over on the ever readable Umbrella blog is a short post on Montreal’s Habitat 67 housing block which was designed for the 1967 Expo by Israeli–Canadian architect Moshe Safdie. Sadly by the 1980s, the building was in private hands. However, it was private ownership that finally saved it from ruin. As the article says “today, Habitat 67’s stock has risen once more with apartments for sale to the sort of young professionals who’ve made London’s Trellick Tower their own”. These articles are like honey to a bee to me — thankfully this one has some great suggestions. Personally, I swear by an eye mask, earplugs, and wireless noise cancelling headphones (thanks to Gavin for finally persuading me to join the fray). 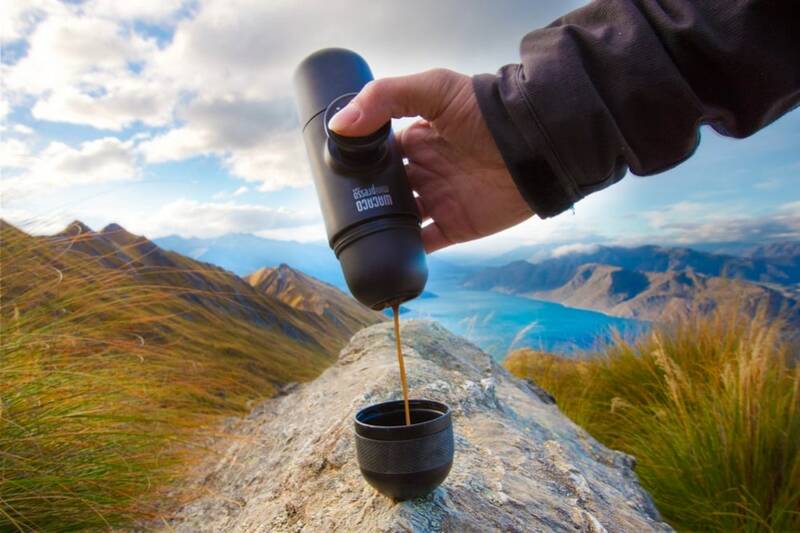 If you can’t wait to round a corner to get your next hit of caffeine then the Minipresso GR might be for you. Easily packable, with optional carry case, this device will deliver you a fresh shot in three easy steps. While the device itself might be small you’ll still need a way to heat your water! That said, it does look the part. Prices start from $49USD + shipping. Issue 012 of Weekly Miscellany was curated by Keir Whitaker and published on March 02, 2018. Recommendations are very welcome — please submit via email or Twitter. You can also view the blog archives, and subscribe to RSS updates.